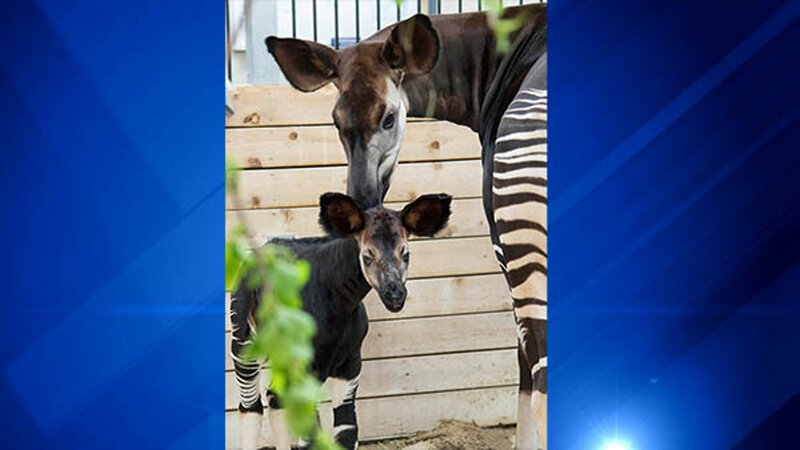 BROOKFIELD, Ill. (WLS) -- The Brookfield Zoo welcomed an okapi calf on May 16. 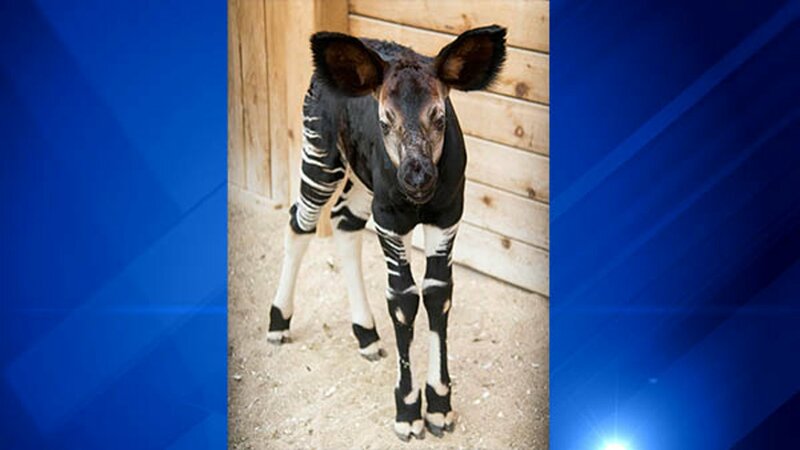 According to zoo officials, the baby is spending most of its time indoors in a nesting site. 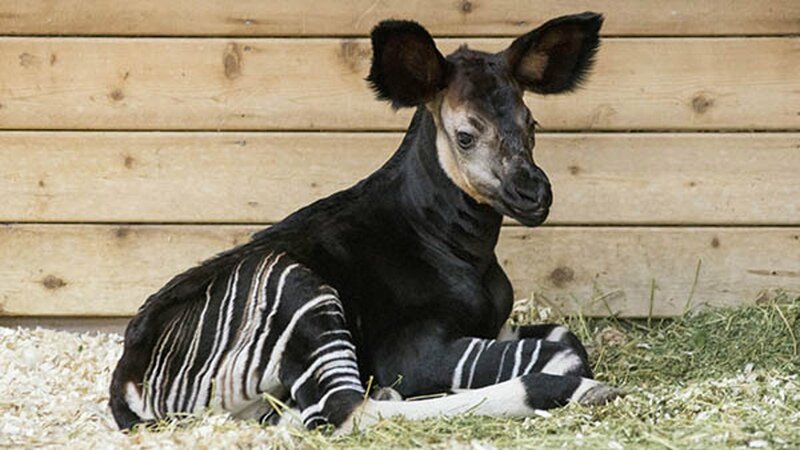 Zoogoers will get a chance to see the calf when he is about three months old. Meanwhile, visitors can visit his mother, Augusta K. in their outdoor area. 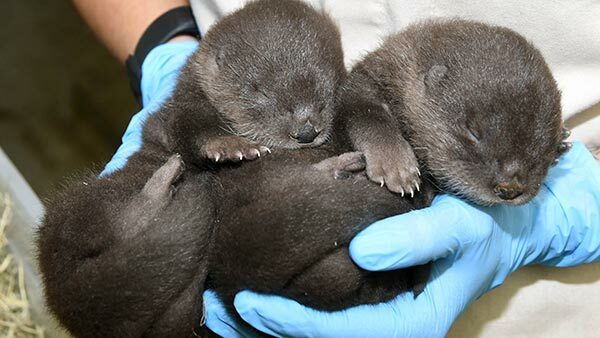 The zoo said visitors can watch a live feed of the animals that will be set up in the zoo's Habitat Africa! The Forest starting next week. 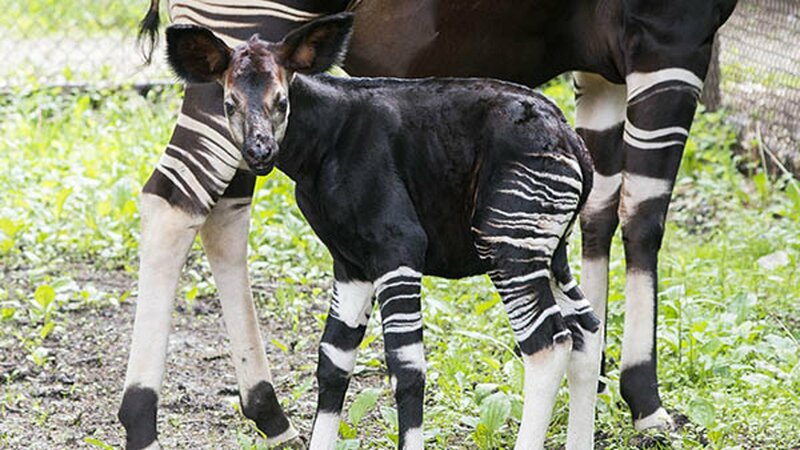 In the wild, okapi calves spend most of their first two months of life alone hidden away from predators, the zoo said. 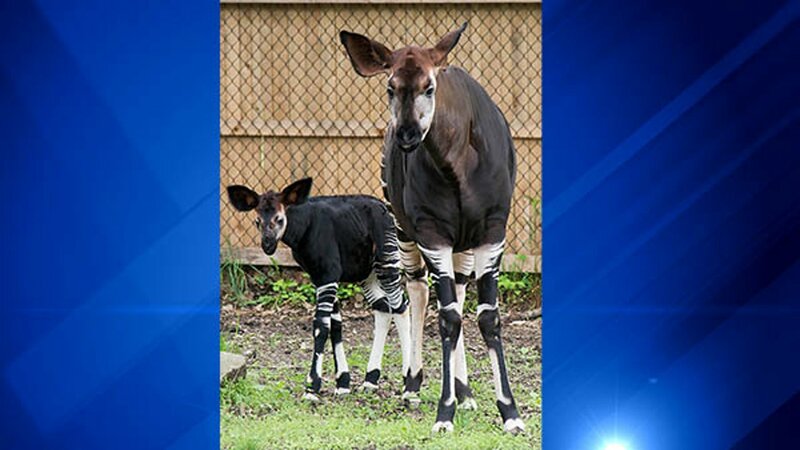 The mother only returns to feed the calf. 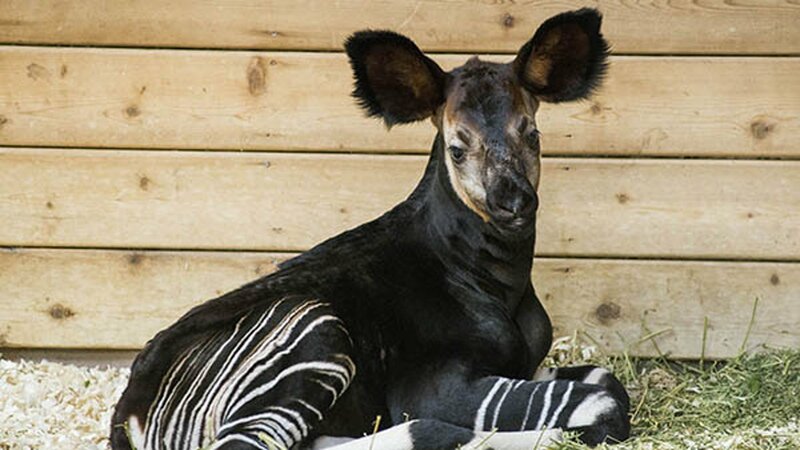 The okapis closest relative is the giraffe.